Google is on a roll, not sitting idly by while Facebook has its moment in the media spotlight. After opening itsGoogle+ social network to the public — gaining an additional 10 million users in its first two days — now the search giant follows Tuesday’s Android update of Google+ with a similar refresh to its iOS version, now available free on the App Store [iTunes link]. What’s new? 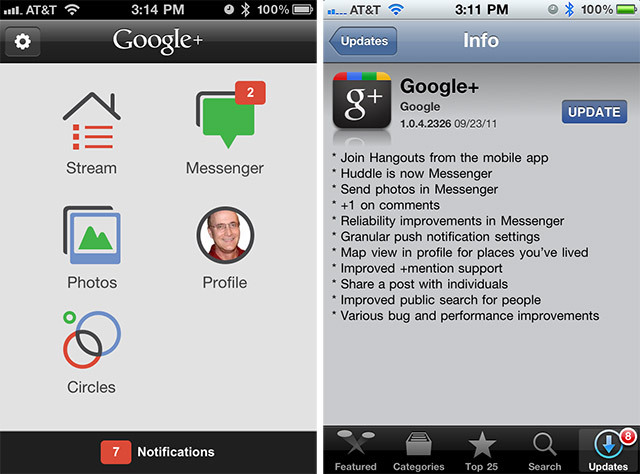 Like its Android cousin, the iOS version of the Google+ mobile app now supports Hangouts, letting groups communicate with each other using front-facing cameras on the iPhone 4 and iPod touch. In addition to Hangouts, the app offers better control of its various notifications, and a renamed Messenger (formerly Huddle) that now lets users attach photos to chat threads. Other niceties include the ability to +1 in comments, improved +mention support, a map view in Profile for places you’ve lived, and various reliability improvements. Macstories‘ Federico Viticci had a chance to try out the new features in Hangouts — take a look at his experience here. Freecharge.in, as we already posted, is a website where we can get recharge for free in the form of coupons. Get double value coupons for maestro card holders, when you recharge at freecharge. Recharge using Master card to get double value coupons. 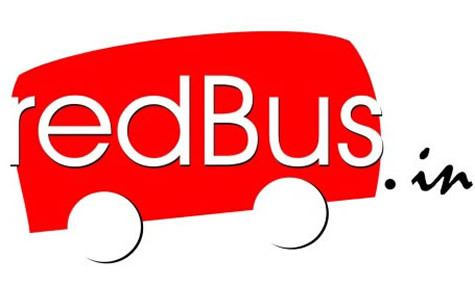 Click here to go to RedBus. 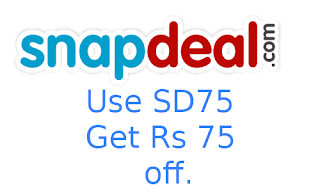 Snapdeal - One of the best online deal site has come up with a Rs 75 Coupon code which is valid on all deals. We can now grab deal with Rs 75 less . This Coupon code is valid on all deals . You can use this code unlimited times.